Les Saisons is a private-residence resort located in the exclusive Sun Valley region. Outdoor enthusiasts will love being able to spend their leisure hours here where they are surrounded by luxury and stunning natural beauty. These Idaho timeshares for sale are the ideal choice for anyone who loves the outdoors and appreciates a laid-back approach to elegance. Sun Valley, Idaho is known for its gorgeous mountains and for the recreation that they afford. Winter is the high season here, with people flocking from around the world to enjoy the slopes. Of course, summer is no less enchanting in this pristine wilderness. Visitors will find ample options that include hiking, mountain biking, fishing, golfing and more. Other popular pastimes include browsing the numerous art galleries, discovering treasures at the countless unusual boutiques and indulging in gourmet meals. 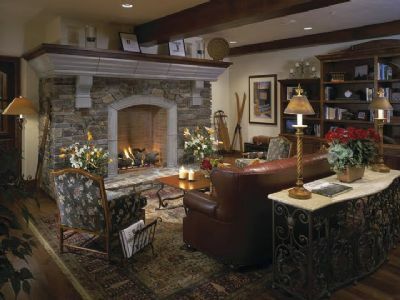 These gorgeous Idaho timeshares for sale include two- and three-bedroom, fully furnished homes. 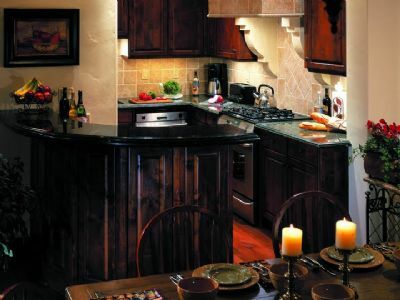 Each one is a minimum of 1,900 square feet, ensuring that there is plenty of room for the whole party. Gas-burning fireplaces and state-of-the-art entertainment centers in every living room provide the ideal gathering place. 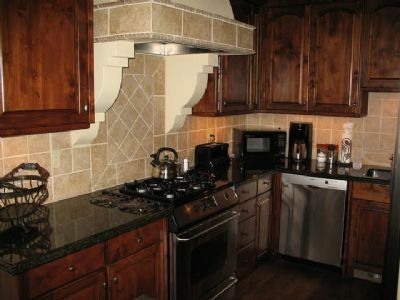 With a gourmet kitchen and formal dining room, preparing and enjoying meals has never been more enticing. 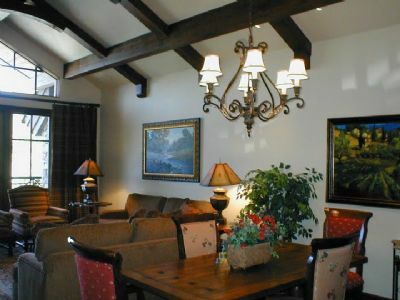 Vaulted ceilings, tasteful furnishings and top-of-the-line linens ensure a memorable experience. 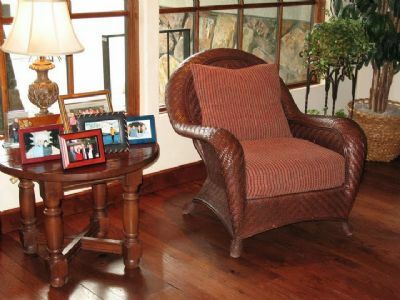 Les Saisons is a well-designed and perfectly appointed resort property. Amenities include a luxurious health club that includes a sauna as well as rooms for massages. The cutting-edge fitness center has everything that timeshare owners and guests need to stay in shape. Guests love lounging around or in the heated rooftop pool and Jacuzzis. Each guest is assigned underground parking, and they also can take advantage of babysitting and pre-arrival grocery shopping services. Complimentary transportation around the valley makes exploration convenient. 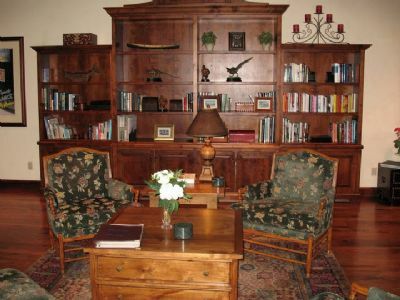 If anyone is looking for a way to enjoy some quiet hours, there are movies, books, board games and more in the lobby. 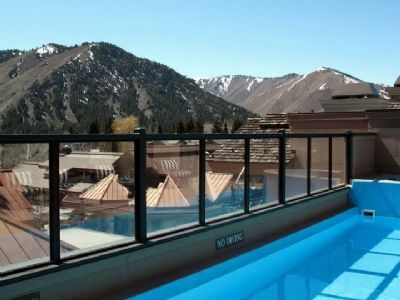 Les Saisons is an elegant hideaway in the highly desirable Sun Valley area. Choose these Idaho timeshares for sale the next time you want to enjoy the best in amenities, location and local attractions. 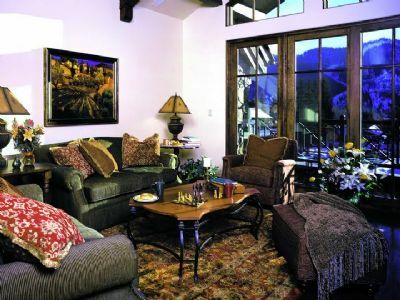 Contact Les Saisons A Private Residence Resort Sun Valley Specialist Today!